Global-Tec Enterprises, Inc. is proud to have partnered with Garrison Dental, a well-established leader in dental supplies, who year after year sets the standard in dental innovations. This collaboration allows Global-Tec to bring proven, cost-effective solutions to the demanding dental market. 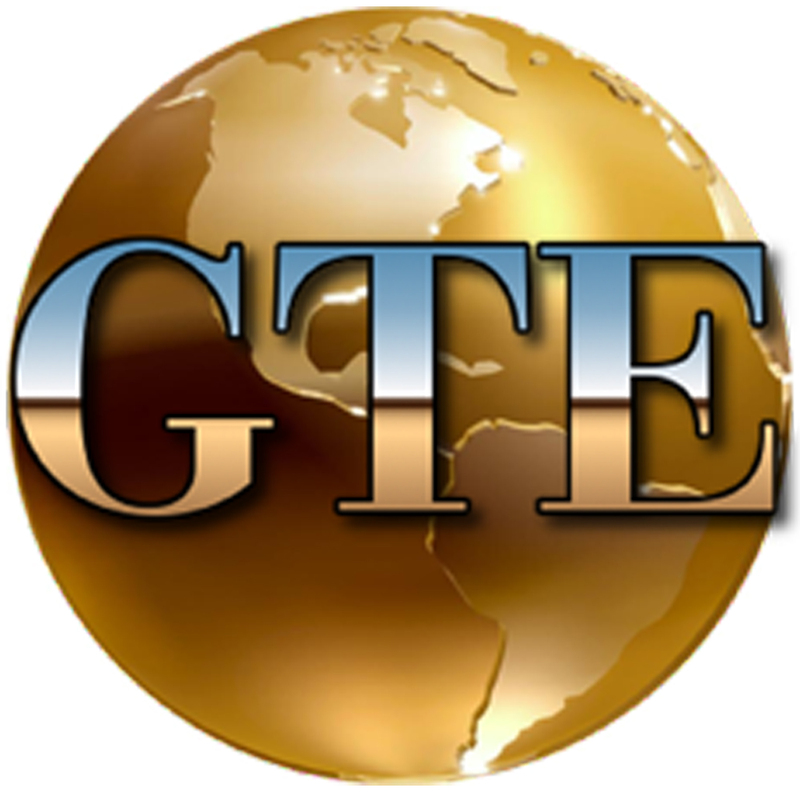 GTE carries the entire line of Garrison dental instruments and products. At Global-Tec Enterprises, Inc., we know that dental professionals look for leading edge, effective solutions. From your general dentistry needs, to endodontist procedures, to hygienist supplies and dental lab equipment, we have reliable, proven products with all your dental procedures needs in mind. Proprietary diamond impregnated polisher reduces possibility of chipping and microfracturing. Prevents over-heating that could lead to premature failure. Eliminates the need for polishing paste, reducing overall cost per procedure. Posted in Garrison and tagged dental equipment, dental supplies, garrison, Garrison eZr, global-tec enterprises, government, GTE.